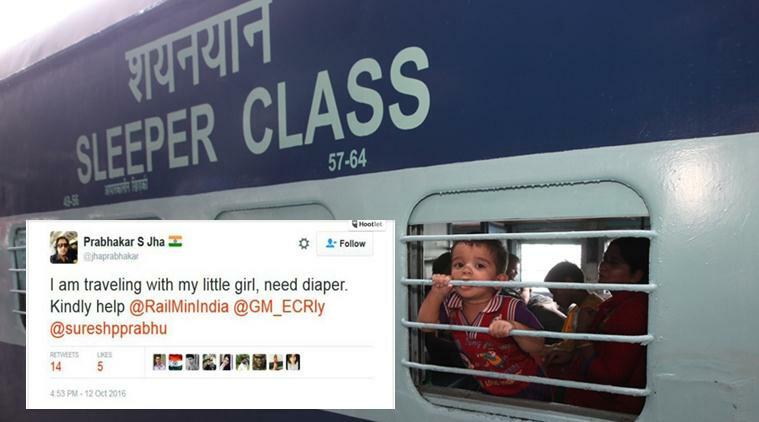 A man requested diapers for his child on Twitter to Railways Minister Suresh Prahu and railways responded to him asking for his journey details. Governance and social media have never been so profoundly conjoined before. From Prime Minister Narendra Modi to all other ministers in his cabinet and the country, leaders are literally just a tweet away. But things often may get little awkward, when people misuse the service and demand bizarre things and help from them. 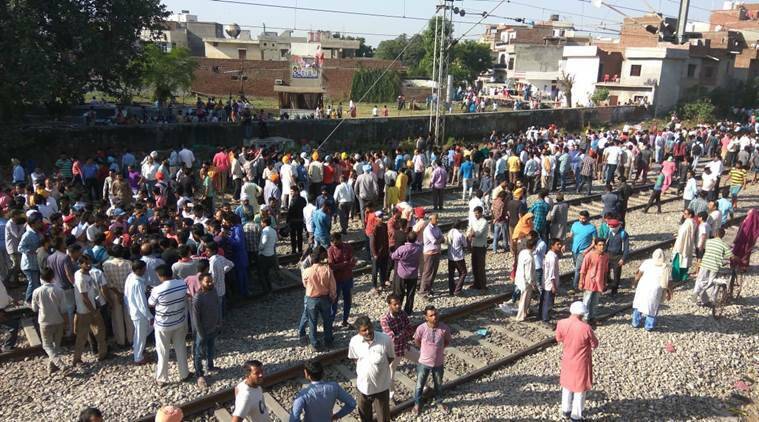 Be it External Affairs Minister Sushma Swaraj being requested to help repair a refrigerator or Railways Minister Suresh Prabhu requested to provide diapers — people’s demand have been quite absurd. In a recent incident, Prabhakar S Jha (who tweets as @jhaprabhakar), made a request to provide diaper for his “little girl”. The user drew flak for his weird demand and ultimately deleted his tweet. However, by that time people had already slammed him for his “silly” demand and asked the ministry to “charge him double the train ticket”.